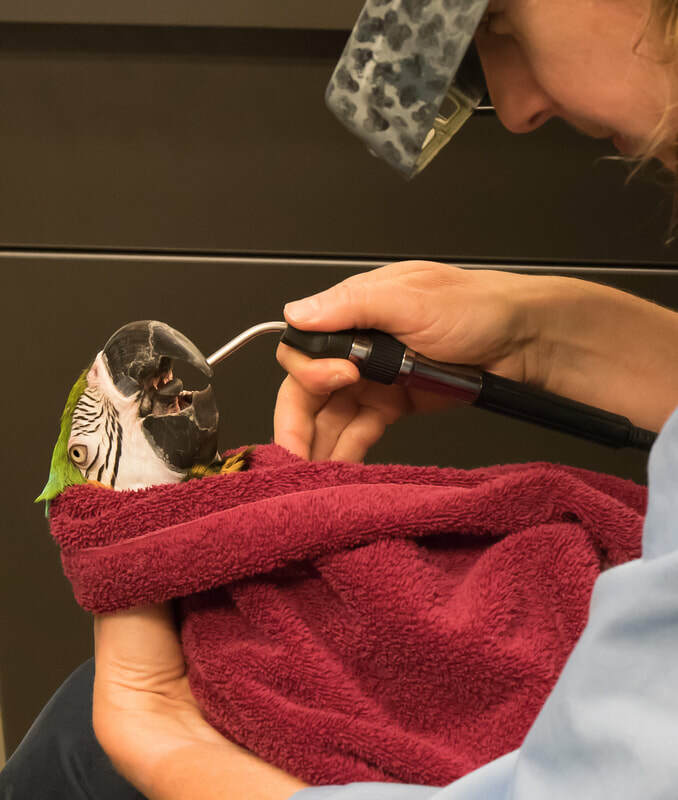 Ravenwood Veterinary Clinic has a team of dedicated veterinarians and technicians with additional training and interests in the handling and care of exotic pets. We provide full-service veterinary care for all types of birds, non-venomous reptiles, amphibians, fish, and small mammals including rabbits, guinea pigs, ferrets, and “pocket pets.” Services include wellness and new pet exams, husbandry, laboratory diagnostics, digital radiology, surgery, and emergency care. Our veterinarians address your pet’s species-specific needs which may range from diet and nutritional supplementation to optimal environmental conditions for bedding, temperature, and lighting. 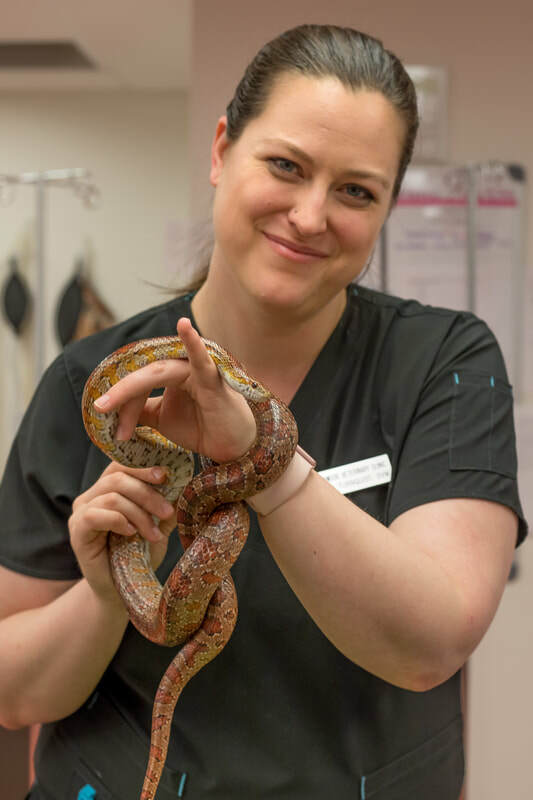 Because the needs of exotic pets can vary widely from species to species we work closely with you to make sure your pet’s unique healthcare needs are met.